Join us for an OWIT members-exclusive professional development seminar with Ms. Simona Scarpaleggia, Co-Chair of the UN High Level Panel on Women's Economic Empowerment. 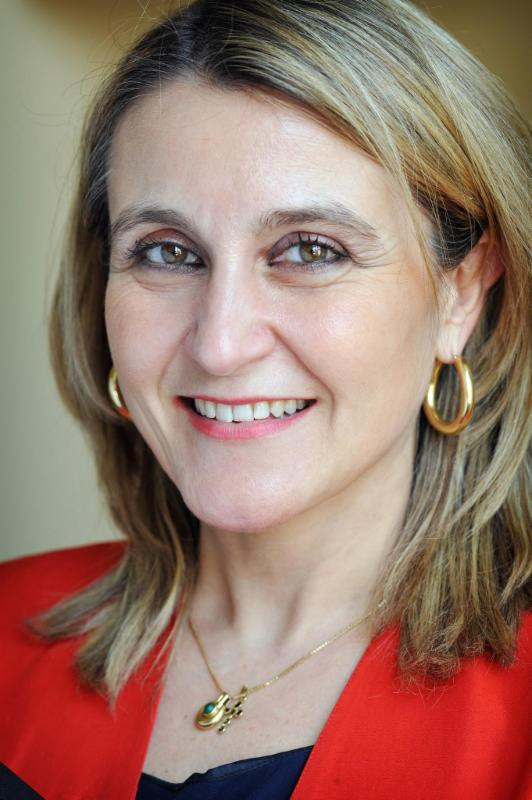 Ms.Scarpaleggia is also the CEO of IKEA Switzerland which, under her leadership, has joined the International Gender Champions Initiative. I firmly believe that there is a huge potential that could be unlocked simply by valuing and empowering women. The energy, the power and creativity of women is badly needed-not only to make this world a better place, but to enable it to survive in the years to come. Simona Scarpaleggia. Ms. Scarpaleggia will discuss key takeaways and her involvement with the first-ever UN High Level Panel on Women's Economic Empowerment. Our OWIT moderators will facilitate the open question and answer session following her presentation. We invite all OWIT members to attend this free, members-only event. She is a passionate campaigner for all issues surrounding women's empowerment. In 2009, she co-founded Valore D in Italy and later Advance - Women in Swiss Business in Switzerland. Both organizations have a mission to boost gender diversity and to increase the share of mixed-gender management teams for the benefit of our economies. ANDREA EWART is the President of OWIT International and a trade attorney who addresses the issues specific to woman and small medium companies in the global market place. She is Founder and CEO of DevelopTradeLaw, LLC. 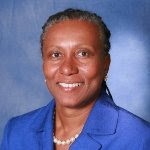 Prior to opening her own firm in 2003, Andrea Ewart worked with the Washington, D.C. office of the law firm of Holland & Knight, LLP, where she counseled and represented clients on U.S. customs law and enforcement, U.S. export control laws, and African Growth Opportunity Act (AGOA) and Caribbean Basin Initiatives (CBI) preferential programs. Ms. Ewart is an accomplished speaker and writer and applies her practical experience on trade to the issues that affect businesses and their bottom line. Her workshops on the "Legal Do's and Don'ts of Doing Business Internationally" provide insightful and indispensable information, particularly for small businesses. Ms. Ewart is admitted to the Washington, D.C., Maryland, and Florida Bars and the U.S. Supreme court Bar. She is an active member of several professional organizations, and in her spare time enjoys reading, dancing, and going to movies and plays. VIOLETTE RUPPANNER is the VP, Strategy, OWIT International and a former President of the OWIT-Lake Geneva chapter. 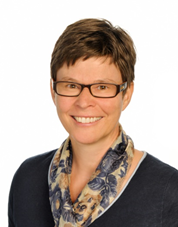 Since 2011 she is a Partner with Strategos SA, a Swiss management consulting practice specialised in strategy and organisational development, management of multi-stakeholder processes as well as professional coaching and training. Born and raised in Switzerland, Ms. Ruppanner loved travelling from an early age and was lucky to go study and work in China, Vietnam and the USA. An economist by training and a specialising generalist by choice, she draws from a rich and varied career spanning 25 years in government, IGO, NGO and the private sector. Ms. Ruppanner has worked on topics such as international trade, trade diplomacy, economic development cooperation, trade and development, human rights and trade and management consulting. This allowed her to acquire a solid experience and knowhow in project design & management, strategy development & execution, business planning & development as well as change facilitation & organisational governance. Ms. Ruppanner holds a degree in Economics and Trade from the University of Lausanne (HEC) and Masters in Management of Technology from the Swiss Federal Institute of Technology in Lausanne (EPFL) and in Business Administration from Michigan State University (USA). In her spare time, she loves reading, hiking (skiing and snowshoeing in winter), going to the theatre and watching movies.